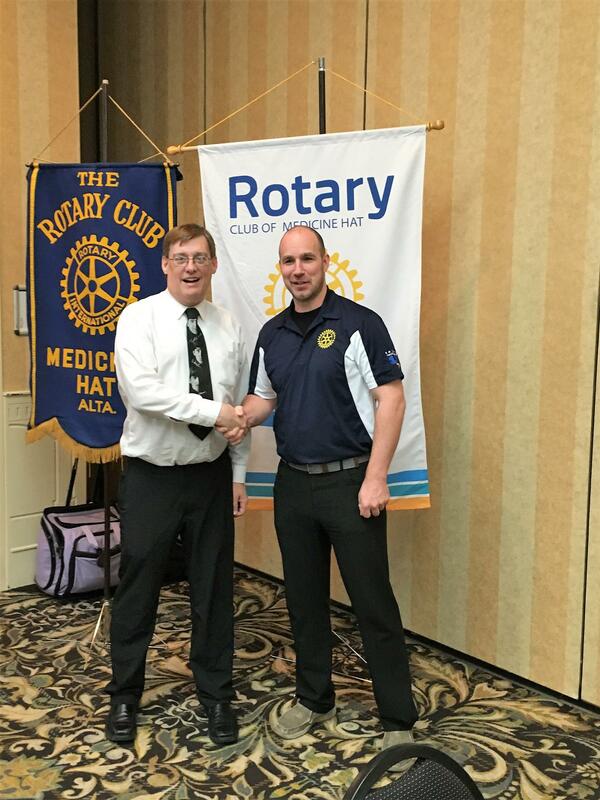 The Rotary Club welcomed Ron Riemann, an accredited Business Service Consultant with the Better Business Bureau (serving Southern Alberta and East Kootenay). Ron took some time to explain the origins, funding and purpose of BBB. 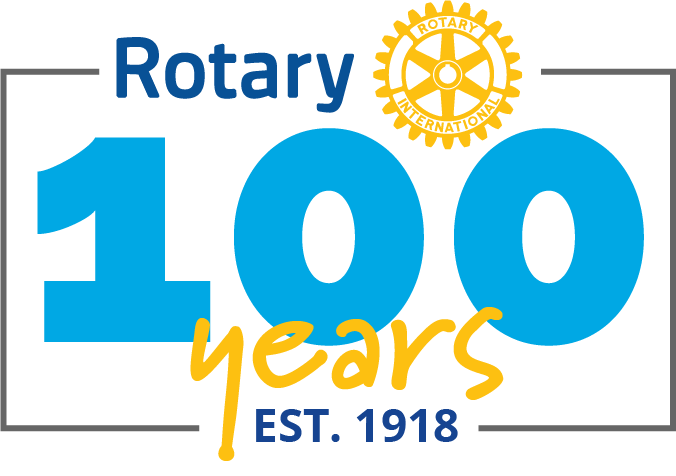 The BBB was created in 1912 and now has a total of 113 Bureau's across North America. He outlined the Top 10 Scams of 2017, spoke about how technology is changing the nature of scams and cons, and that law enforcement is likely not to get involved. 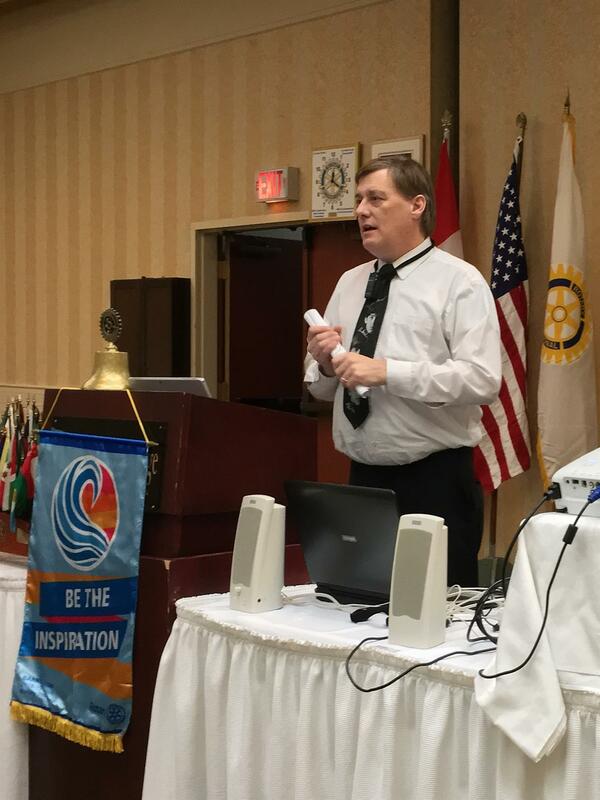 He spoke about the $95 Million dollars lost to scammers in 2017 just in Canada, and that they tend to prey specifically on teens and seniors. A great presentation from an authority in the field. His parting advise, "if it looks too good to be true, it probably is!" Beware.